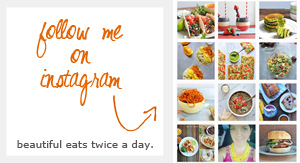 Hey again, it’s Leigh Ann from My Diary of Us here! Can y’all believe that September is almost over already?! Fall is officially here and I’m getting pretty excited about fall produce and all of the recipe possibilities that come with new goodies that are in season! Pears are one of those fall produce items that I feel like sometimes don’t get enough attention and they totally should! 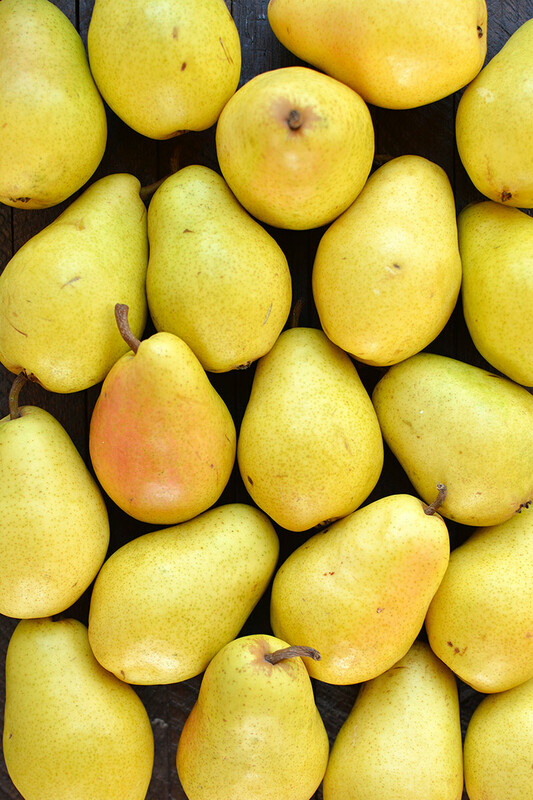 That’s why we have partnered with Superfresh Growers to bring you some delicious pear recipes. This one is stunning enough for entertaining but simple enough for any night of the week! 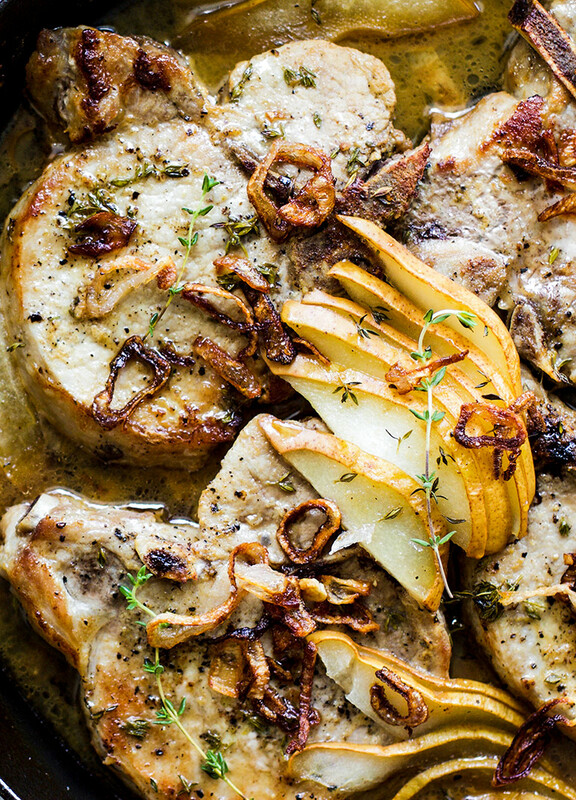 My Skillet Dijon Pork Chops with Thyme and Pears is going to quickly become one of your favorite fall dishes! This recipe is a twist on a traditional pork chops and applesauce recipe that my dad grew up on, but I took those same ideas to the next level with Superfresh Growers, Organic Bartlett Pears, fresh thyme, and a chop that is tender and full of flavor! It’s definitely a sophisticated version of a classic, but with a rustic cozy feel that is just perfect for fall! I love a good skillet meal and this one is a hit with my whole family, including my almost three year old, and I know your family is going to love it too! If this recipe doesn’t convince you to buy some pears, then I don’t know what will! They really are so delicious on their own, but also perfect for baked goods, savory dishes like this one, and more!! Pears are also full of vitamins like vitamin C, K, and many more so they are great to incorporate into your family’s diet whichever way you choose to do so! 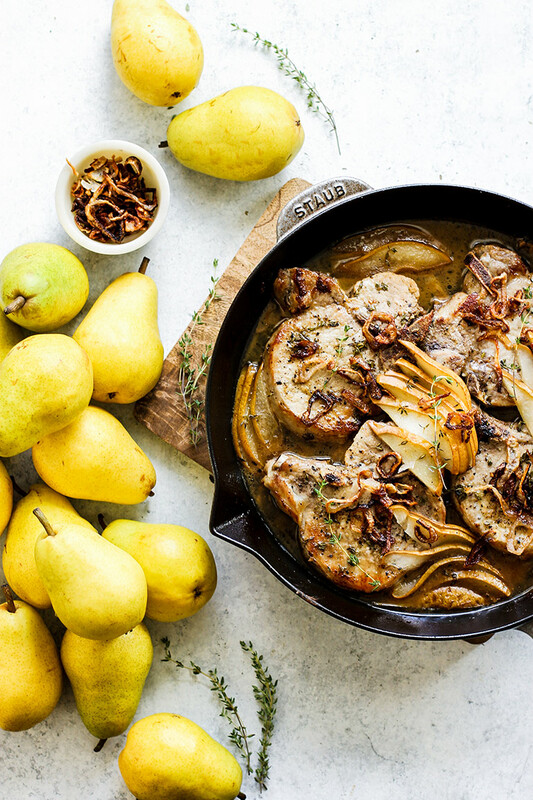 Ease into fall with this gorgeous Skillet Dijon Pork Chops with Thyme and Pears, I can’t wait for you to give it a try! 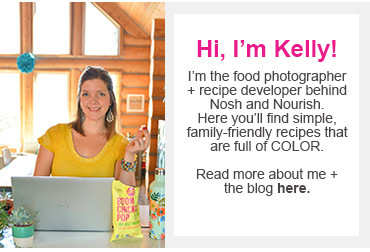 Or try Kelly's pear pitaya fruit leather!